M2A Created the Boutique Concept Design for the Italian fashion Brand. 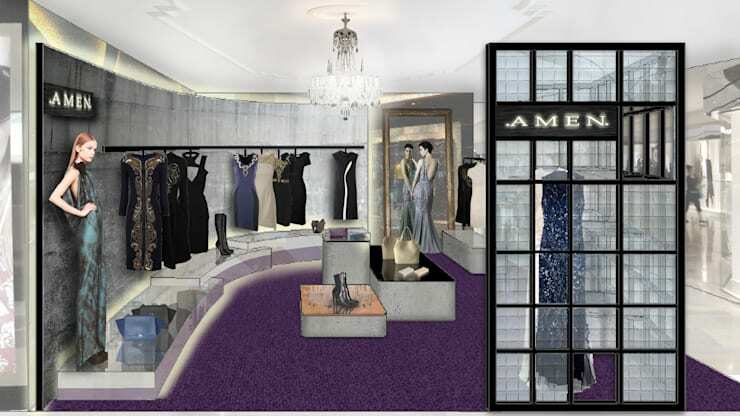 The Concept Design for AMEN creates an elegant, eclectic and unique ambience to represent the strong identity of the Brand. 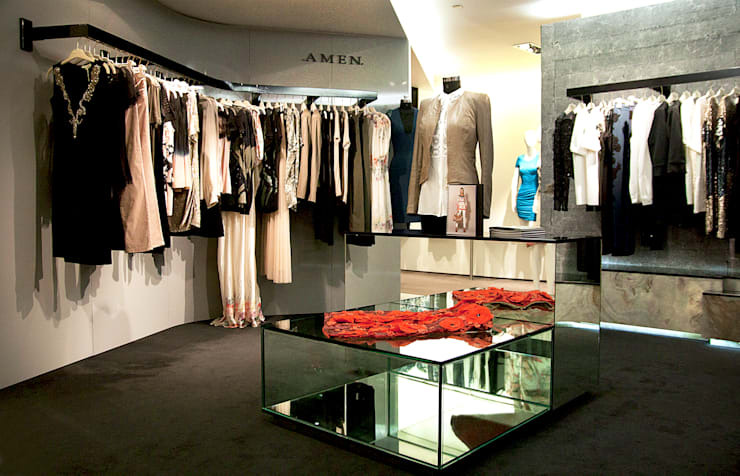 AMEN opened its first shop with the new design in 2012.